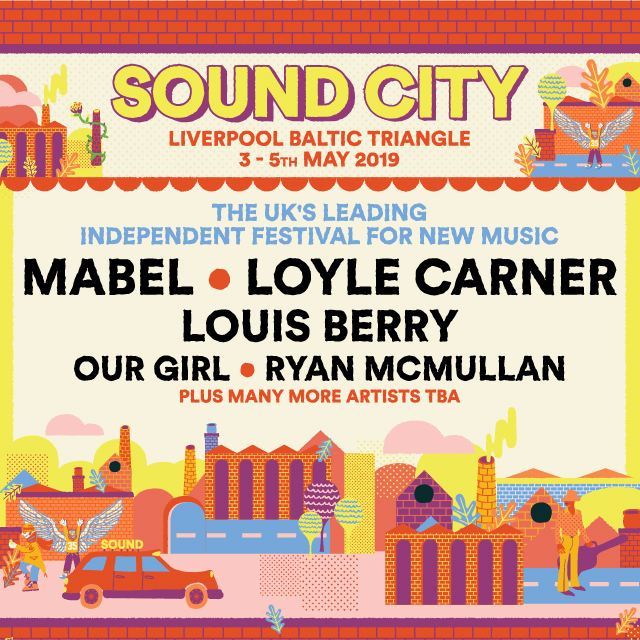 The UK’s leading independent festival of emerging music, arts and discovery, Sound City, is back on Friday 3 to Sunday 5 May 2019 in Liverpool Baltic Triangle, following on from this year’s spectacular sold out edition. First headliners revealed include Loyle Carner, Mabel and Louis Berry. They are joined by a wealth of further artists in the first announcement, including (in alphabetical order): Alligator, Benin City, Cousin Kula, Dancing on Tables, Dayo Bello, Dot, Giant Rooks, Goodies, Harry Miller, Heavy Lungs, Indigo Lo, Jvck James, Molly Rainford, Monks, Our Girl, Red Rum Club, Roman Lewis, Ryan McDermott, Saltwater Sun, Sophie and the Giants, Spinn, SPQR, Tamu Massif, Tracky and Vistas. 100s more artists will be revealed soon. A wider spectrum of vibrant, innovative and inspiring arts programming will be revealed in the coming weeks. Sound City continues to proudly work with Arts Council England. The festival has been nominated as Best Metropolitan Festival and Best Small Festival at the UK Festival Awards 2018. 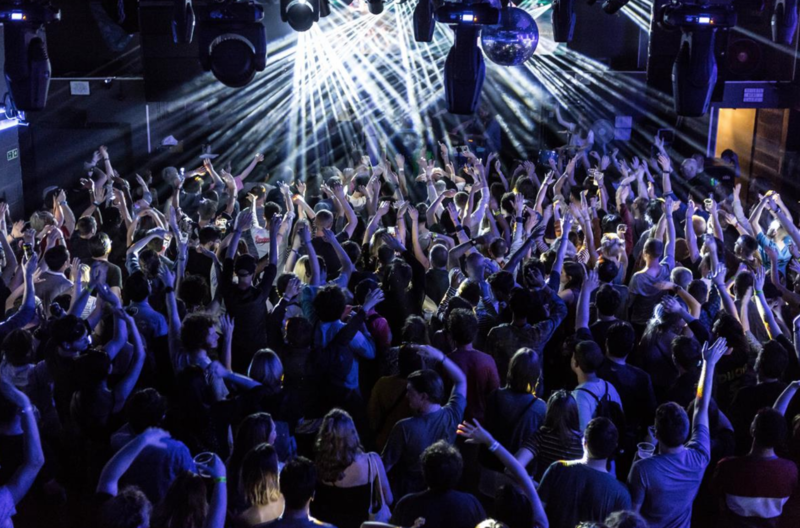 Embracing the wild spirit of discovery, the electrically-charged festival is again set to showcase 100s of the very best emerging bands, artists and performers from across the world and closer to home, as well as genre-defining headliners. Championed as Britain’s new hope in hip hop, Loyle Carner is a true voice of his generation. A lyrical genius, street poet and wordsmith who captures the mood of his contemporaries, he electrifies audiences as much as he inspires them. Seeing him perform at Sound City on Sunday 5 May is going to be incredibly special. Saturday’s headliner Mabel is a mesmeric child of the halcyon-age of 00s R&B, harnessing the energy of her idols from that hallowed era. She has also collaborated with everyone from Stormzy to Tate Modern and toured with Harry Styles to Bryson Tiller, and is already an ebullient iconic pop icon. And Liverpool’s own star Louis Berry has gone from having Radio 1’s Hottest Record in the World to honing his mercurial style as a widely feted genre-skipping artist, who has audiences eating out of the palm of his hand one moment to moshing to .45 the next. He will be keeping it very much real at Sound City. The festival weekend will start with the Sound City+ conference on Friday 4 May, featuring a full day of illuminating, engaging and inspiring keynote speeches, interviews, roundtable debates, workshops, business meetings and much more at Liverpool’s historic Cunard Building. 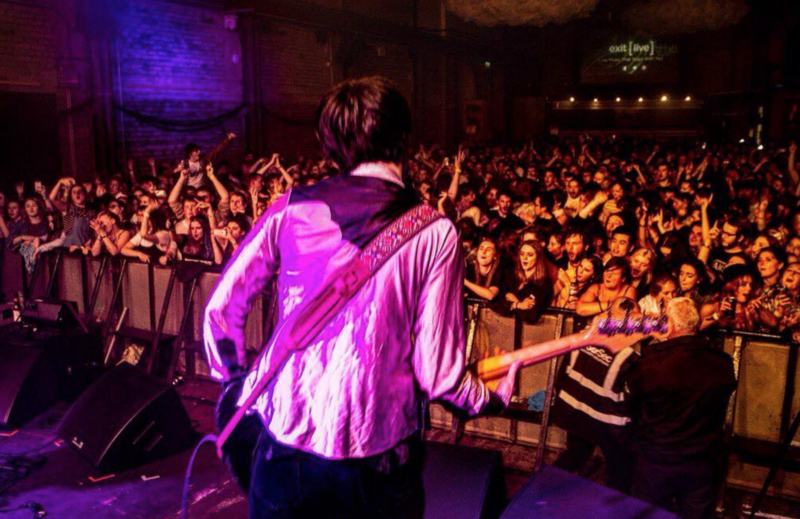 Sound City Liverpool is the only major showcase and industry event for popular music talent development in the North. This year, Sound City very proudly became one of Arts Council England’s regularly funded National Portfolio Organisations, to support talent development for artists and industry via Sound City, Sound City+, Sound City Korea, Off the Record, Sound City Music Entrepreneur Training throughout the year.